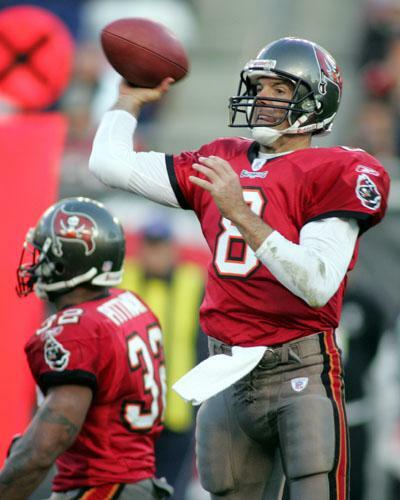 BUCS: Pittman 10-41, Griese 2-3, Alstott 1-2. 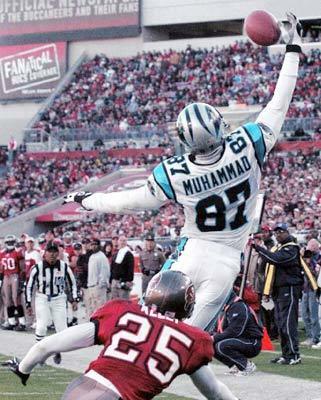 PANTHERS: Goings 33-127,Delhomme 1-12, Hoover 1-3, Muhammad 1-(-1). 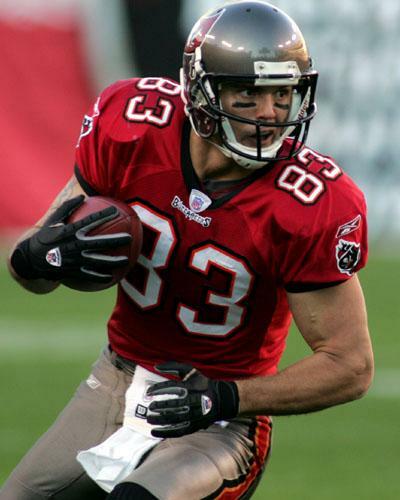 BUCS: Galloway 9-98, Jurevicius 6-66, Clayton 4-66, Alstott 3-37, Dilger 3-23, Pittman 3-13, Moore 1-10, Brown 1-8. PANTHERS: Muhammad 8-115, Goings 4-39, Mangum 2-25, Seidman 2-16, Hoover 1-9, Proehl 1-6, Colbert 1-4. PANTHERS: Moorehead 1-17, Branch 1-0. BUCS: Cox 5-111, White 1-9. PANTHERS: Robertson 1-36, Proehl 1-27, Hoover 1-16, Colbert 1-11. 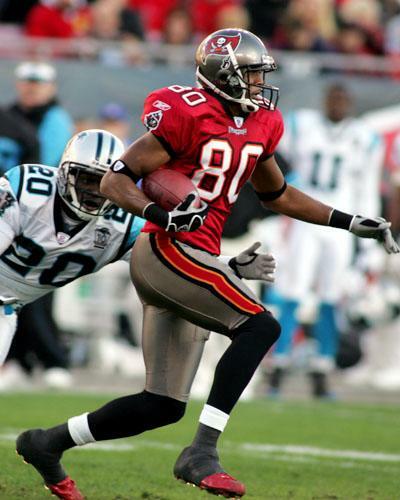 PANTHERS: Fields 1-11, Rucker 1-11.